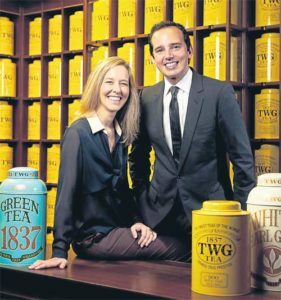 The luxury tea brand TWG tea under it’s CEO Taha Bouqdib and Maranda Barnes has sued it’s former CEO Manoj Murjani over the ownership of “twgtea.com”. The domain name is used by the firm to host it’s website, e mail server and online stores. 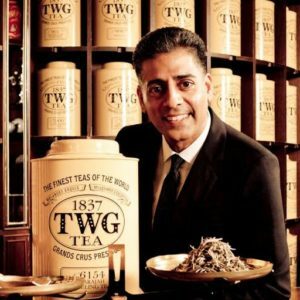 Mr Murjani started TWG tea comapny as a subsidiary of his “The Wellness Group”. The domain twgtea.com was registered by Mr Murjani in August 2007 under his own name. In 2011 Osim International brought 35% stake in TWG tea. 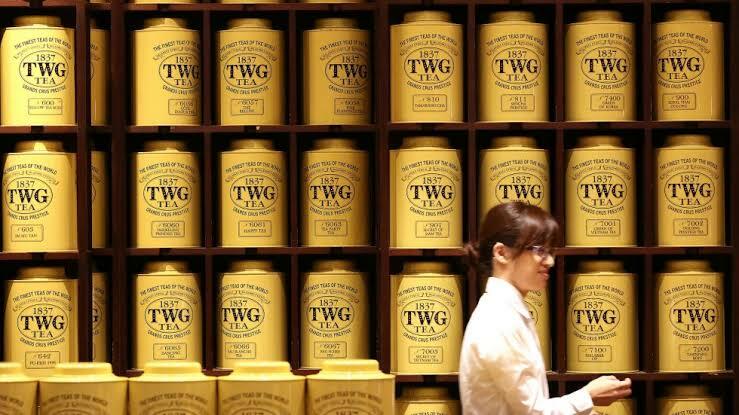 Mr Murjani resigned as CEO and director of TWG Tea in 2012, amid disagreements with Osim. In 2014 Osim International became majority share holder of TWG. Now TWG tea has moved to the court asking Mr Murjani to return the domain name twgtea.com. The claim is based on a 2010 letter signed by Mr Murjani. In this letter he answered a potential investor that the domain name shall be transferred to the comapny on its next date of renewal. Mr Murjani on the other hand claims that the letter has no legal value as the proposed acquisition was never concluded. He is maintainingthe domain even after he left the company and should be duly compensated for it. Let’s see who gets the domain as the hearing still continues.